Vergader of vier feest met uw gezelschap bij de Zwarte Boer! - Vergaderen in het midden van Nederland. 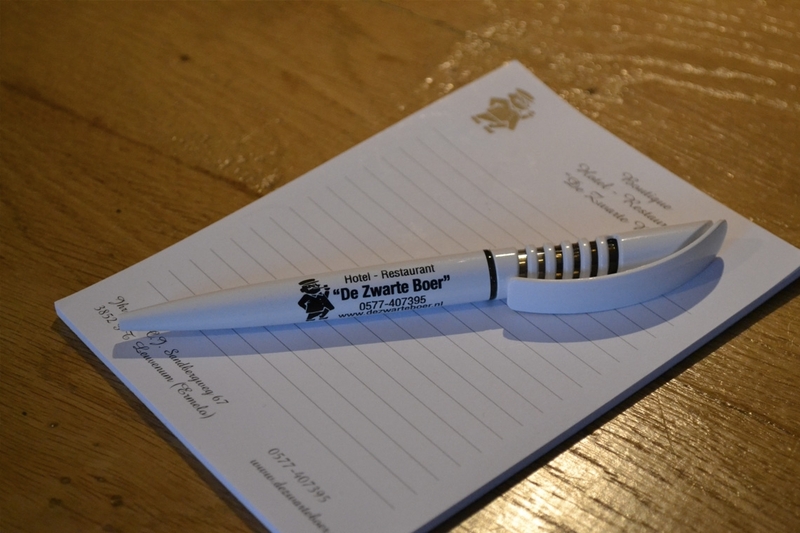 For our corporate guests “De Zwarte Boer” is the perfect base for a productive day. Our central location in The Netherlands, makes us easily reachable for all the invited guests. We organize business meetings up to 30 people in square formation and 45 people in a theatre formation. Of course, we have all the audio and visual facilities available on request. Because our meeting spaces are in style of our authentic location, you gather in a unstrained atmosphere. Next to the productive side, we also serve a great lunch of dinner on request. When one day is too short for your meeting, we also offer a 24-hours business package with dinner and overnight stay in one of our luxury hotelrooms. In the middle of the beautiful forests of the Leuvenum estate, you can shortly stretch your legs to resume the meeting with a fresh point of view. To strengthen the mutual cooperation, you also can combine your meeting with a teambuilding activity with one of our partners. Please click further here for our meeting packages.